Carpet Cleaning . Upholstery Cleaning . Tile & Grout Cleaning . We offer the professional services listed below. 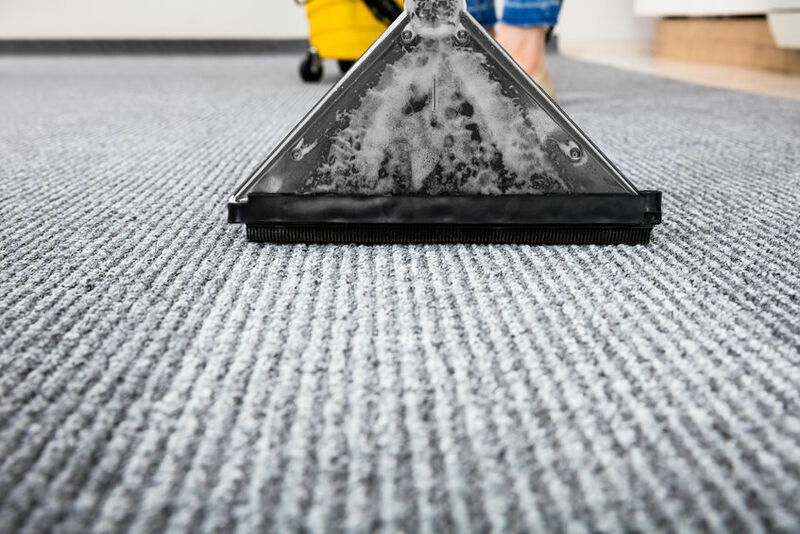 We also maintain records of the work we do for you, and we advise you on how to schedule regular maintenance of your home’s unique carpet and upholstery. 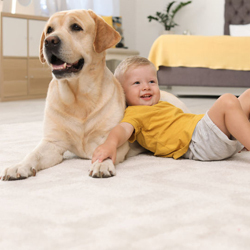 We clean your carpets according to carpet manufacturers’ specifications. 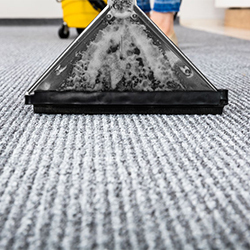 This specified cleaning is required to keep your warranties intact. 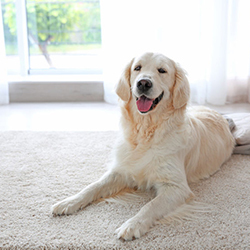 Hot water extraction is the method required by manufacturers of residential carpet. We are also trained in other cleaning methods. Each method has it’s advantages and disadvantages. 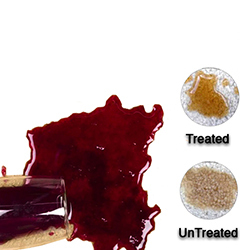 Unless otherwise requested, we will use the manufacturer’s recommended method. We are confident and skilled at cleaning fine and delicate upholstery fabrics. We can safely clean cotton, rayon, wool, and all of the synthetic fibers. 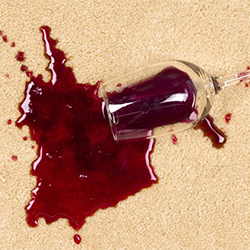 We will pre–test the fabric and advise you on what can be safely done and what results you can expect from the cleaning. The durability and condition of the upholstery fabric will determine the method and approach we will use for cleaning it. Let us relieve you of one of the more unpleasant maintenance chores in your home. Spare your tooth brushes and knees by letting us brighten your ceramic tile, natural stone, and grout. 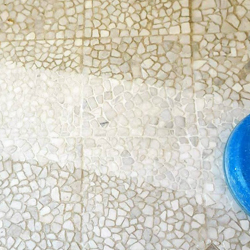 We will restore the natural beauty of your tile and grout quickly and economically using a specially developed tile and grout cleaning solution with state–of–the–art cleaning equipment. Once cleaned we can apply sealer to the tile and grout to protect it’s like-new appearance. If you are selling your home, we highly recommend having your tile & grout cleaned for a low–cost way to add sparkle and shine!